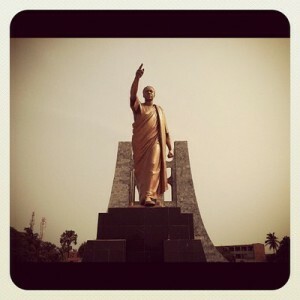 March 6th marks the day Ghana turns 56. In 1957, Ghana became the first Black African nation to gain independence from colonization. 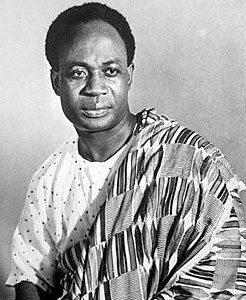 Dr. Kwame Nkrumah was one of the main leaders that helped Ghana obtain its independence from Britain. (Fun fact about Dr. Kwame Nkrumah: he attended the HBCU Lincoln University in Pennsylvania).